Sadly Breedazzled has closed due to ill health, and is unlikely to reopen in the near future. So you have been invited to a few End of Year Parties - but you don't want to wear the same outfit more than once (might be seen by the same people everywhere), and new clothes are so expensive. 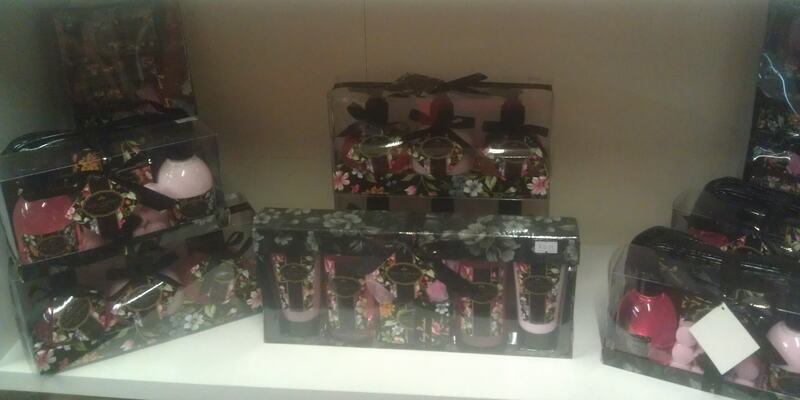 The solution can be found at Breedazzled, a surprising little boutique at the Cobb & Co Stables Market, Sale. At Breedazzled you will find that Little Black Dress you need, or because its Christmas, perhaps you prefer a Little Red Dress? At around $20 each, why not get both? 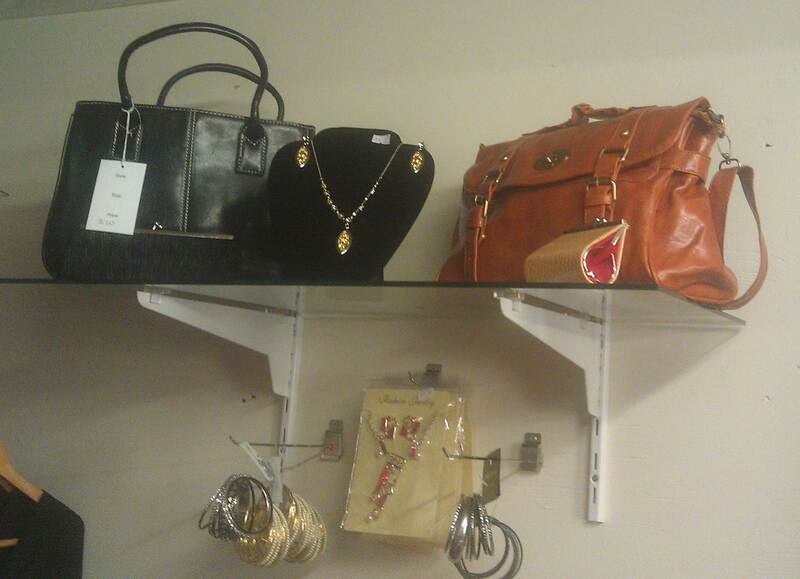 Also on sale at Breedazzled are handbags to match, and all the bling you can wear. To finish off the outfit, why not add false nails in myriad colours, and some new lipstick? again at Breedazzled - and you can pick up a little something for your Secret Santa recipient.